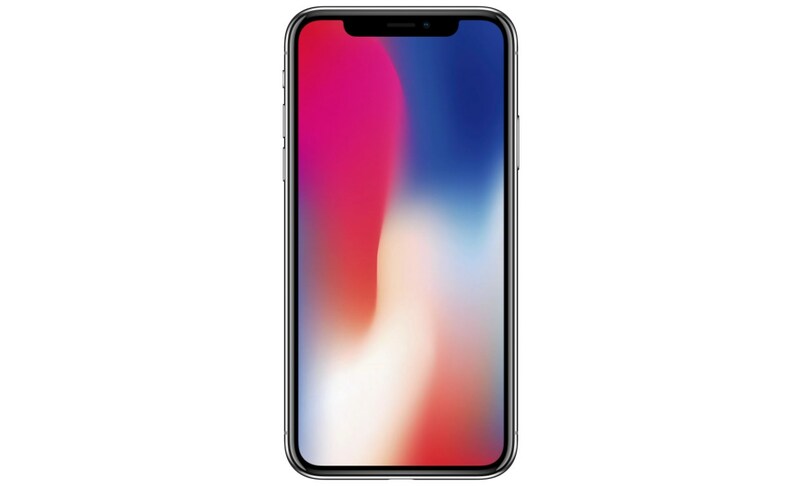 Apple iPhone X 64GB LTE (Silver) HK Spec MQA62ZP/A :: Bludiode.com - make Your world! 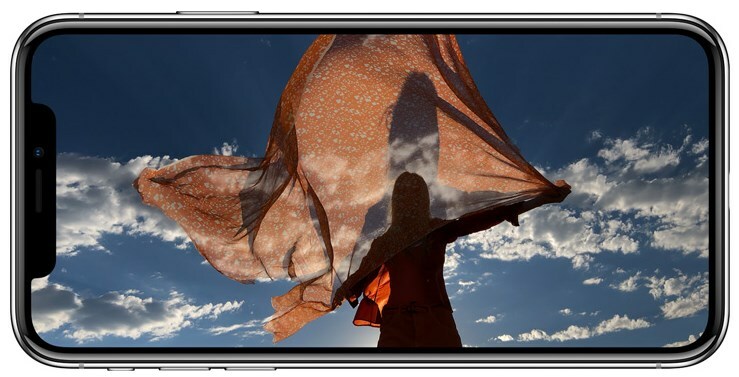 iPhone X all is. And that's what. The new Super Retina 5.8 inch impresses each image that you hold in your hand. 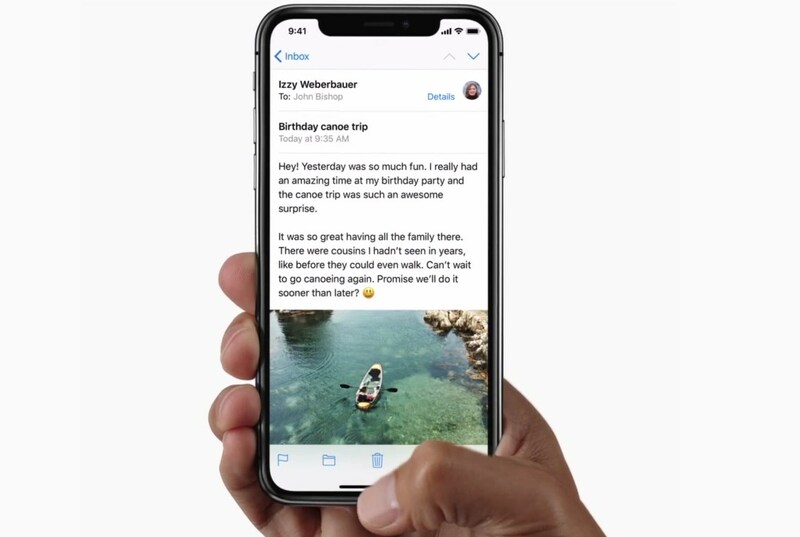 Display the iPhone X has zaokrÄ glone horns, which podkreślajÄ its streamlined shapes, and at the same time by typing Ile in the shape of a regular prostokÄ this. From 6.00 (c) the surface of the screen is prostokÄ for its snack range TNA is 5.85 inches (the actual display area is smaller). Created using new techniques and technology display perfectly fits in the shape of the device , to its elegantly zaokrÄ glone horns. In a small space is home to many of the most advanced technology ever managed to create. 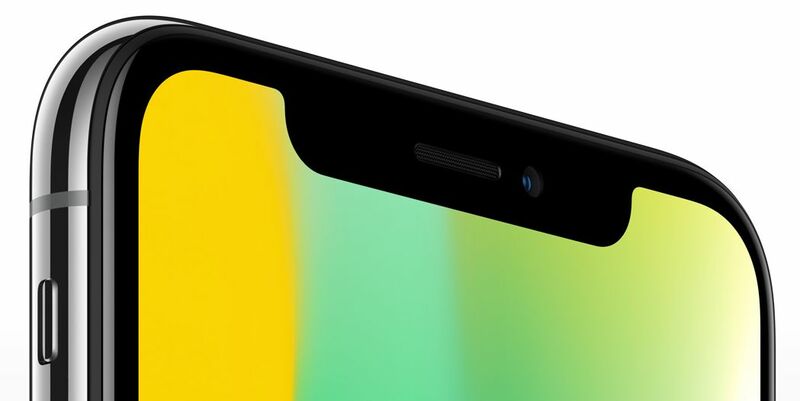 Among other things, cameras and sensors on which is based the operation Face ID. 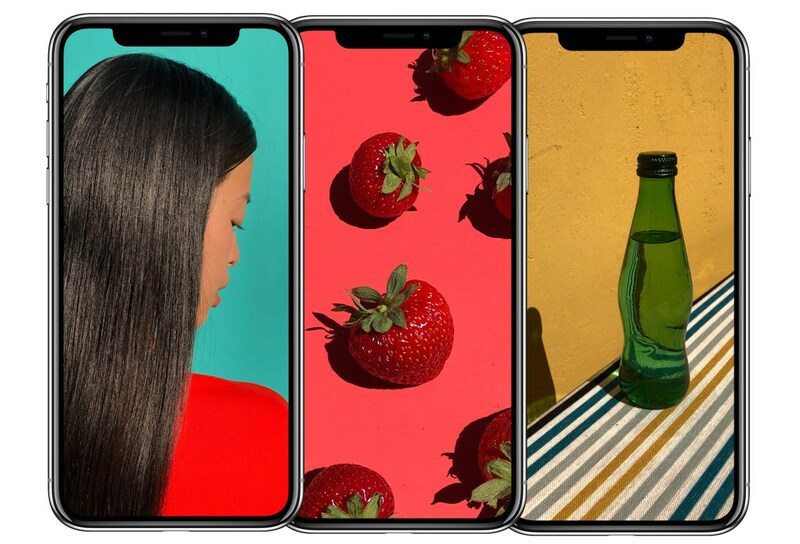 The camera TrueDepth enables Face ID to recognize your face, and you take fantastic photos. In a compact module at the top of the screen is the most advanced technology ever managed to create. The strongest glass I've ever used in the Smartphone, with front and back. Surgical stainless steel. Wireless charging. And resistance to water and dust. 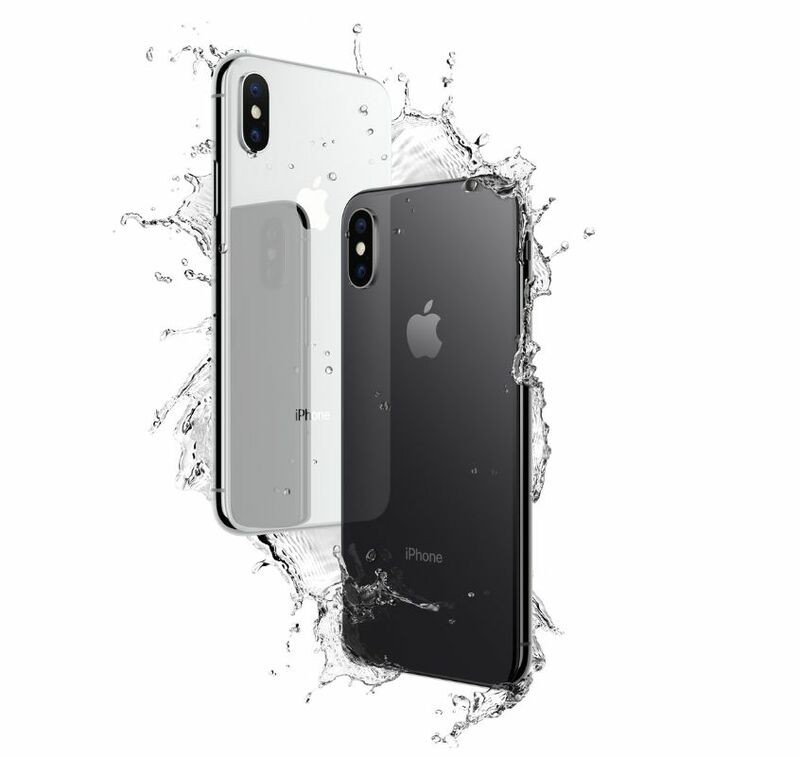 iPhone X is splashproof, water and dust. It has been tested in controlled laboratory conditions and class IP67 in accordance with normÄ IEC 60529. Water resistance, water and dust is not constant and may be lower as a result of normal wear and tear. Do not load wet iPhone; user's Guide contains instructions regarding the CE for cleaning and drying equipment . 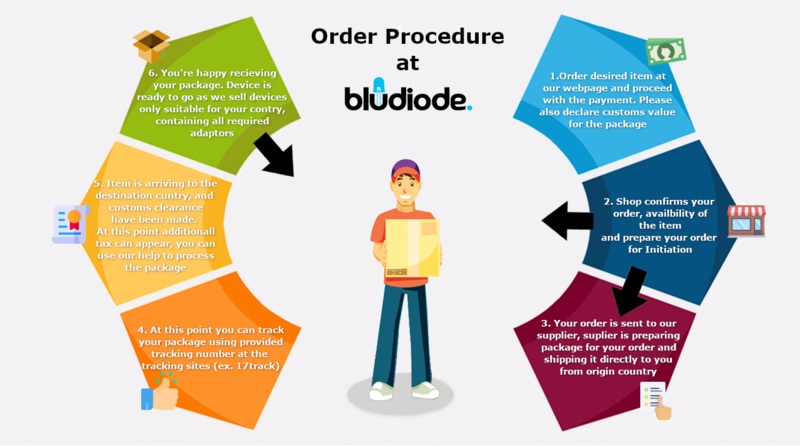 The warranty does not cover damage caused by liquid. WystarczÄ navigation gestures that speak in a natural way. Rather than press the button, just the waves and immediately, from wherever you are, you're moving on the screen start . Face ID is easily konfigurowalnÄ funkcjÄ and the basis It is the camera TrueDepth. Arranges, and then analyzes more than 30 000 invisible points on your face, England (c) for her precyzyjnÄ depth map. Now Your password is your face. 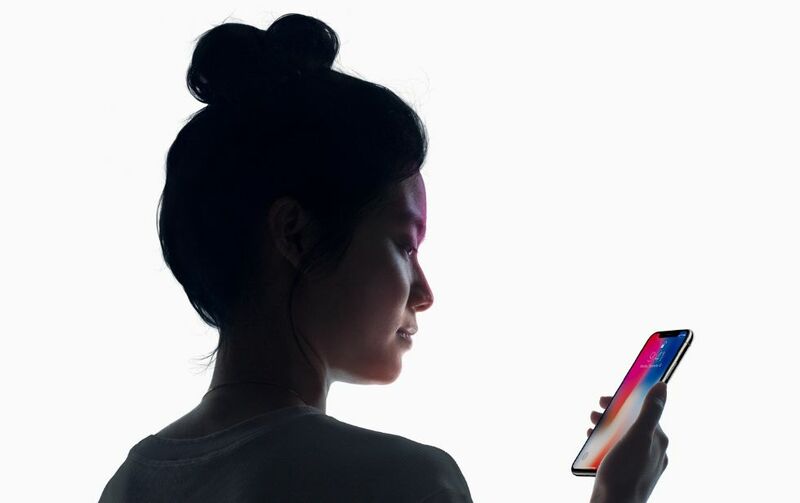 Face ID is a new, secure method of unlocking equipment devices and authentication. 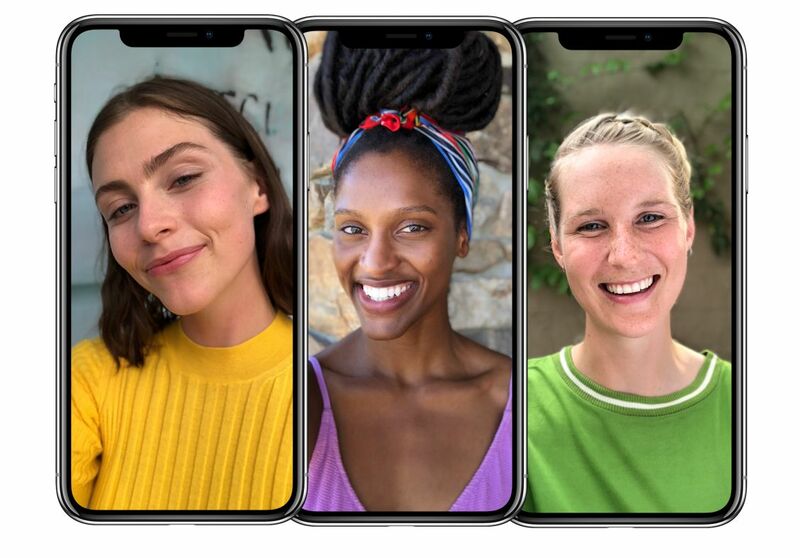 The camera TrueDepth enables Face ID to recognize your face, and you take fantastic photos. In a compact module at the top of the screen is the most advanced technology ever managed to create. Do beautiful selfies with both foreground and effectively blurred background. A new feature in portrait mode, or portrait lighting allows you to get the effects that dotÄ (d) offered only a photographic studio. Cameras user comfort CE in depth połÄ with funkcjÄ precise mapping of the face giving spectacular lighting effects Studio. Greater and faster działajÄ CA 12 MP sensor, new color filter, deeper pixels and a new camera with a telephoto lens and OIS. Both rear cameras have optycznÄ image stabilization and fast lenses, which do great pictures even in low-light conditions. 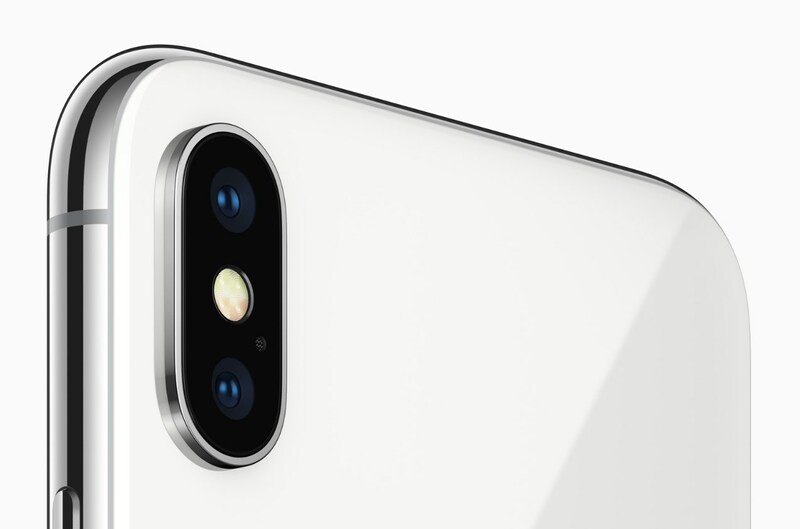 Wide angle lens cameras be sure to and a telephoto lens on iPhone X have optical zoom, as well as up to 10 x digital zoom for pictures and 6 x for video. 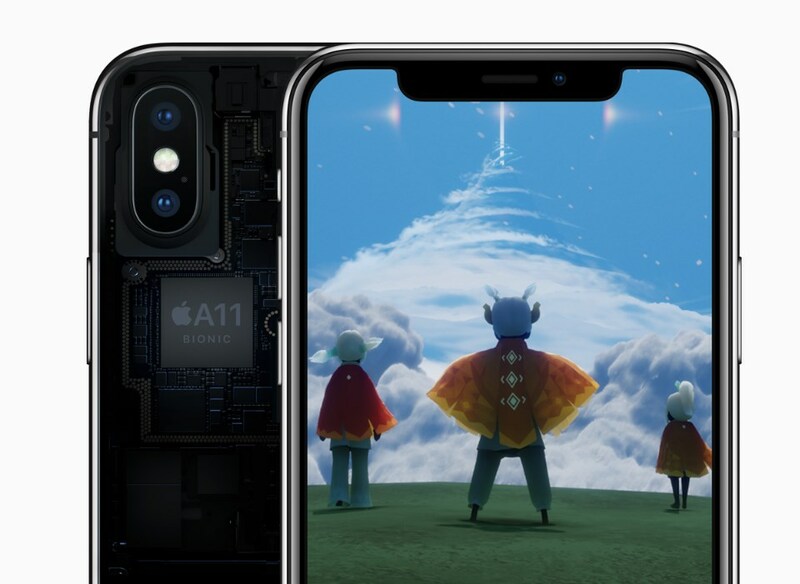 Introducing the processor A11 Bionic. The most powerful and most intelligent chip in the history of smartphones, with jazz combination neuronowym cym even 600 billion operations in the within seconds. Four cores care o energy efficiency in a completely new CPU are up to 70 percent faster than in the A10-Fusion. And two cores for CE – performance by up to 25 percent. It solution zanie hardware designed to support learning machines będÄ more a kind of artificial intelligence. It allows computers to learning by observation. Enables you to perform incredibly quick calculations for neural networks while maintaining energy efficiency. What can the neural system? Neural system in A11-Bionic consists of two cores, and allows you to identify the people, places and objects. 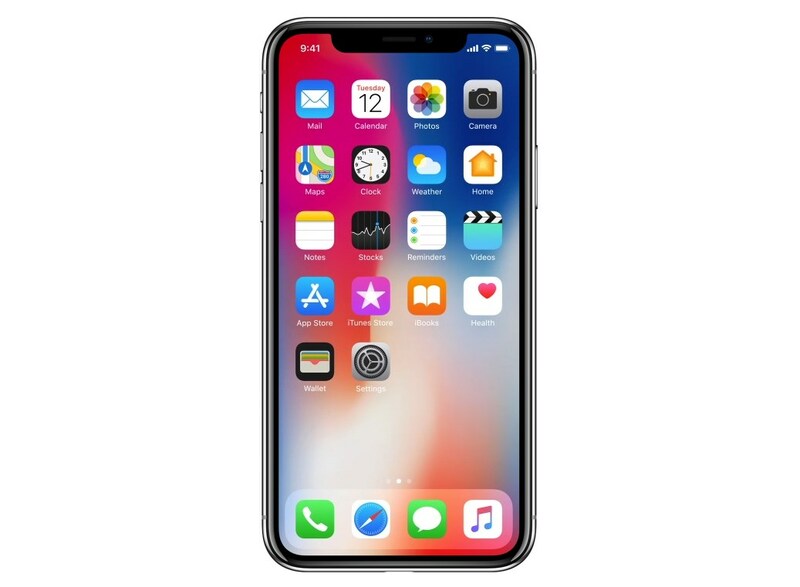 Carries out the tasks in learning mode with prędkościÄ even the 600 billion operations per second, umożliwiajÄ (c) promoting innovative features such as the Face ID and Animoji. Created with silicon for Metal 2 and Core. Metal 2 is designed by Apple graphics software that enables you to create games console class. Thanks to the Core ML application developers can use these mechanisms of learning machines. A GPU processor A11 Bionic is optimized for arm for these new, exciting world the following 3D games and the opportunities offered by the rozszerzonÄ reality. The battery, you can make up, using(c) from the station and washers to charge Wi-Fi wego, that you will find throughout the world – in hotels, cafes and airports. 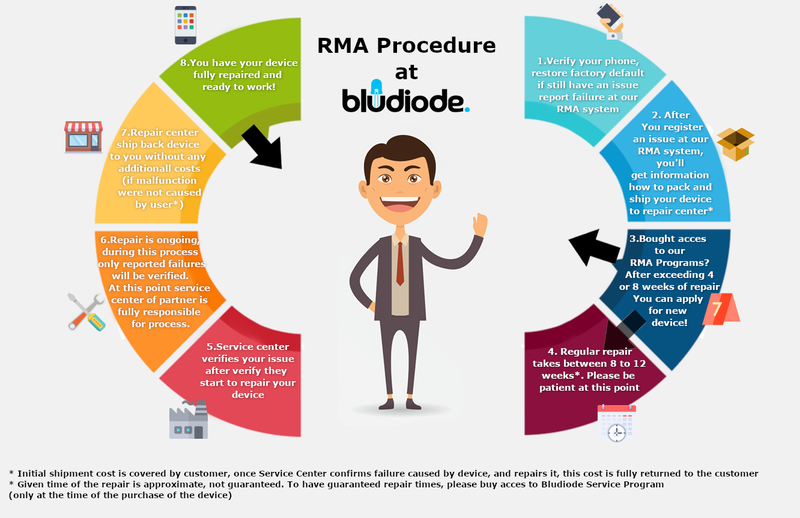 We wanted to give You the freedom of wireless charging virtually everywhere. That's why iPhone X works with wireless Chargers Qi, widely available in hotels, coffee shops, airports and in cars. 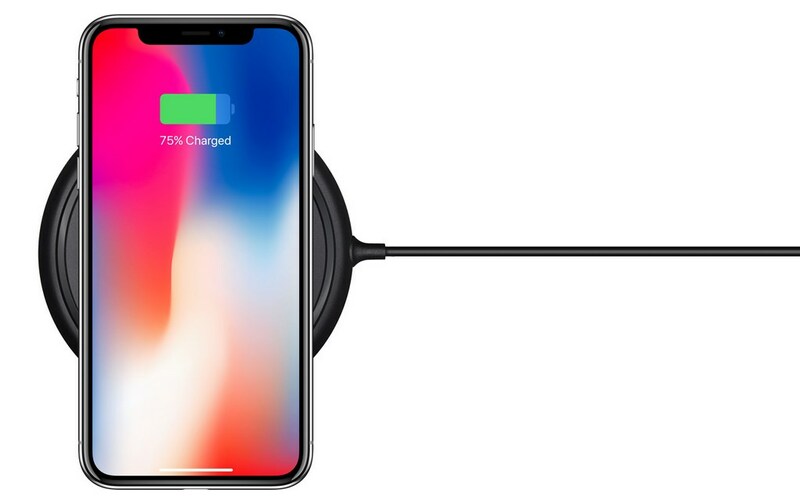 Belkin and Mophie to develop two new wireless charger designed for iPhone X.